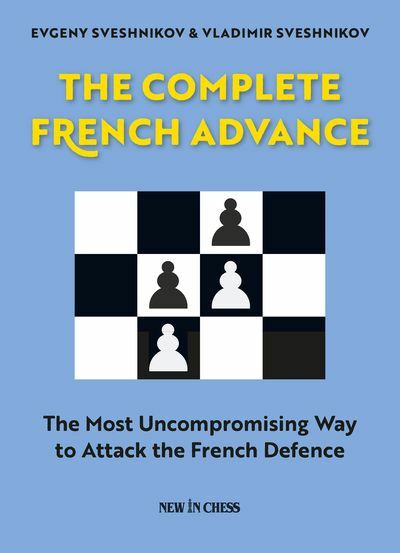 This book aims to arm White players adequately against Black’s most dangerous answer to 1.c4 – 1...e5. 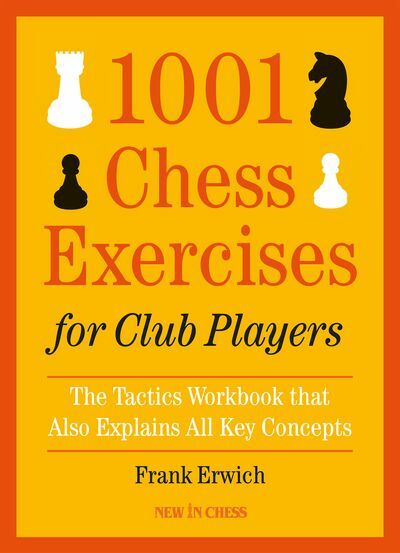 It is written from White’s standpoint, but it should also serve Black players since the authors often discuss several alternatives to the main lines. The focus is on the modern variations 1.c4 e5 2.Nc3 Nf6 3.Nf3 Nc6 4.e3 and 4.d3. In the last five years they have brought 56% and 58% respectively. Grandmaster Kiril Georgiev has been the strongest Bulgarian player for many years. He was a Junior World Champion and a bronze medalist in Europe. He has played in 15 Olympiads and also coached Bulgarian national team. His peak rating was in the world's top ten. Kiril wrote the books The Sharpest Sicilian, Squeezing the Gambits and Fighting the London System. Semko Semkov played for Bulgaria in one Olympiad. 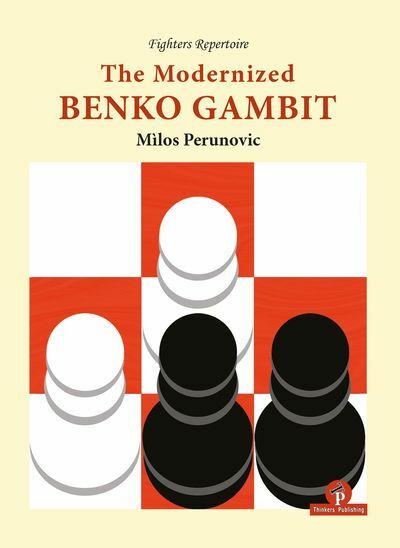 He is a chess journalist and theoretician. His most famous books are The Most Flexible Sicilian and Understanding the QGA.